Get My Online Business Training Course and Ebook, “Time Rich Money Rich Business From Home” FREE with your monthly newsletter subscription. Will You Succeed in Internet Marketing Online Business? 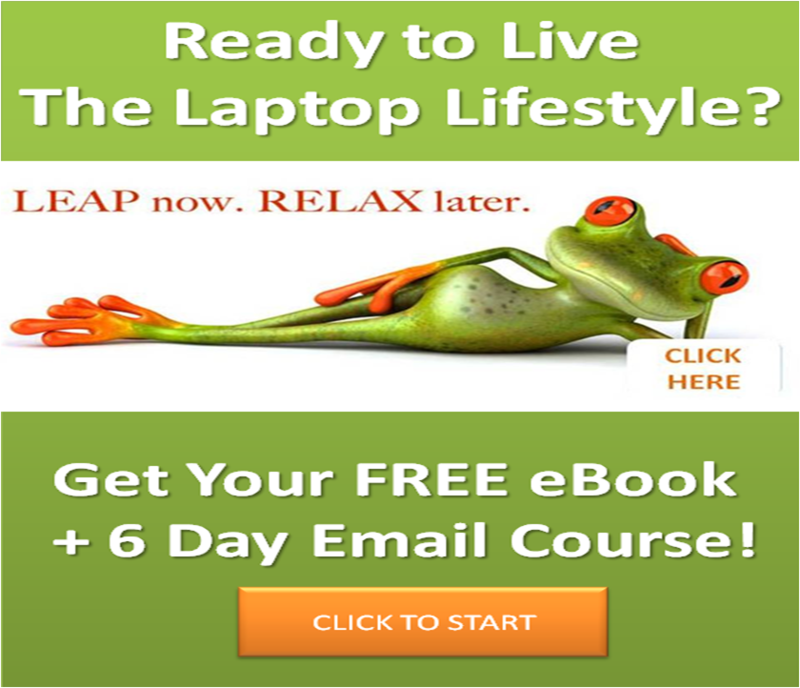 Make Money With Your Laptop! Ask Coach Rebecca.com was created to answer your questions about online business, money and life success. We've helped hundreds of women find business and life success. Ask your questions so we can help. Affordable coaching for women who want to enjoy their own Time Rich Money Rich Business From Home. Sign up for our Newsletter and get two free eBooks, "Time Rich Money Rich Business From Home" plus "7 Hidden Powers of Abundance"
We are grateful to our Strategic Success Partners including Wealthy Affiliate, Human Proof Design,Name Cheap, Larry Bonjour Graphic Design and Print, Click Bank, JV Zoo, Content Writers, and Social Media Divas.